Mark is a Chartered Accountant who has lived in the British Virgin Islands for the past 20 years. 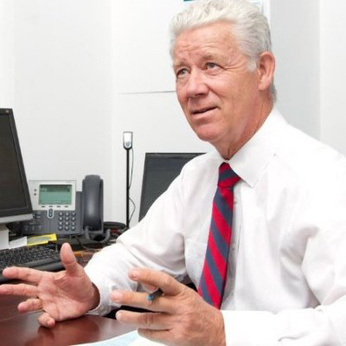 Joining Deloitte Haskins & Sells in 1978, he retired from Deloitte & Touche in 2013 and the following year he joined the board of one of his former clients, Aquamarine Fund Inc., a BVI hedge fund, whose investment objective is to compound wealth for its investors over the long term. In 2014 Mark established an M&A consulting firm in the British Virgin Islands, assisting local businesses with their strategy and succession planning through a BVI Business Exchange website. 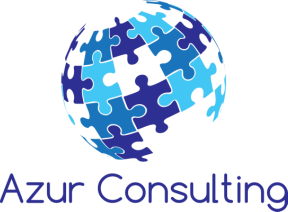 In 2015 Mark's firm merged with Azur Consulting to provide a wider service offering as described on this website. Mark spends his spare time at Tortola Sports Club, where he plays squash and he works on Old Government House Museum and British Virgin Islands Olympic Committee matters as the Treasurer of both organisations. Mark cherishes his involvement with British Virgin Islands athletes and treasures memories of being the Chef de Mission for three Multi-Sport Games in Delhi, Sochi and Glasgow.